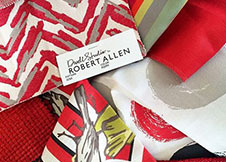 The Robert Allen Group is a leading designer and marketer of decorative fabrics and furnishings to the interior design trade. 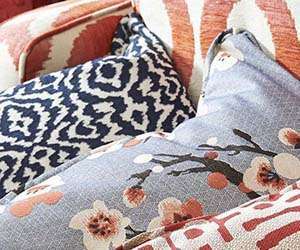 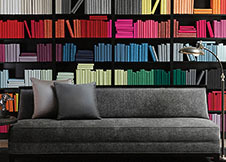 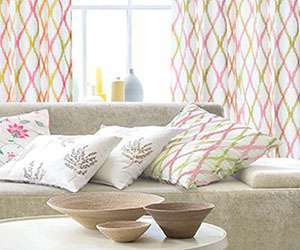 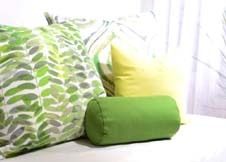 The Company sells its products under the Robert Allen, Beacon Hill, Robert Allen Contract and Robert Allen @ Home brands, including Robert Allen Color Library, a groundbreaking collection of fabric books. 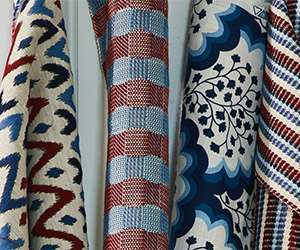 Kravet is a fourth generation family business offering the widest range of fabrics and furnishings in the home decorative industry. 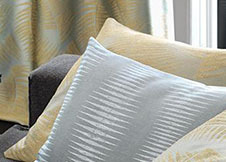 The company began by supplying traditional and transitional fabrics to the interior design trade in 1918. 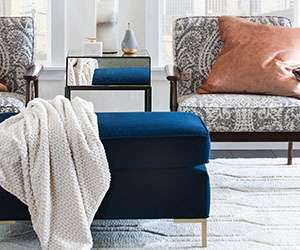 Years later, Kravet developed an upholstered furniture collection as well as a mahogany wood-exposed chair collection, which together has made Kravet Furniture a success. 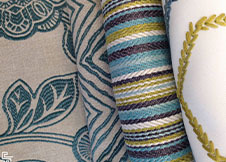 Beautiful fabrics, trimmings and decorative drapery hardware at an exceptional value, offering designers, decorators and workrooms a thorough resource for their more value-conscious clients since 2006. 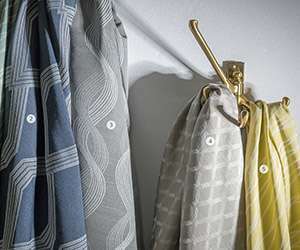 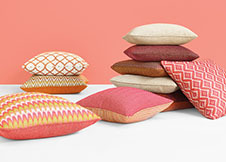 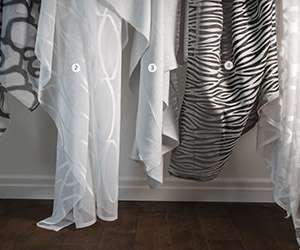 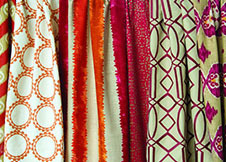 Trend’s diverse aesthetic and product categories provide an array of options for drapery, multi-purpose, sheers, prints, silks, faux silks, linings and upholstery fabrics, as well as trimmings and decorative drapery hardware. 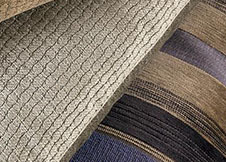 Ranging from contemporary to traditional and every style in between, including your workhorse solids. 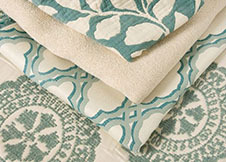 Trend is your resource for fabrics, trimmings and drapery hardware at an exceptional value without compromising style. 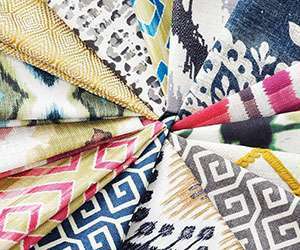 Fabricut is one of the largest, most progressive distributors of decorative fabrics in the world; the brand designers depend on for everyday decorating. 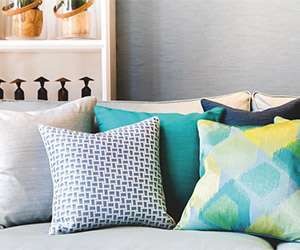 We are a quality driven company providing home furnishing fabrics and accessories of exceptional design and value to the interior design industry. 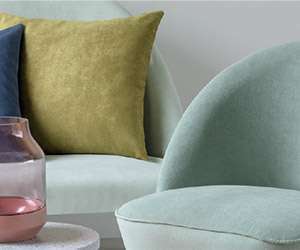 Our devotion to supplying exquisite fabrics and trimmings is over 50 years strong and continues with a daily commitment to develop exclusive products for our customers. 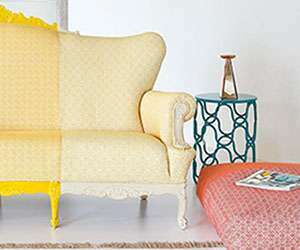 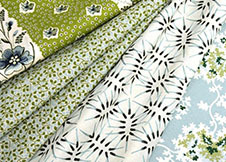 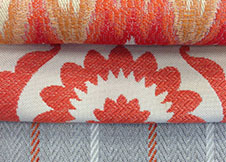 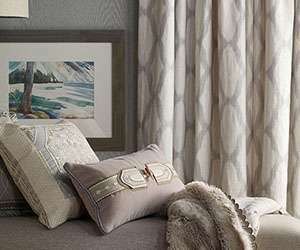 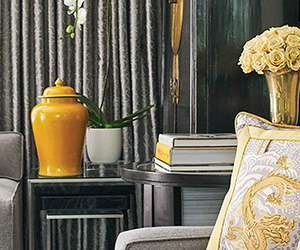 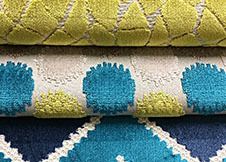 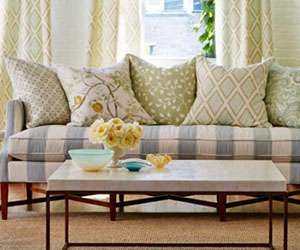 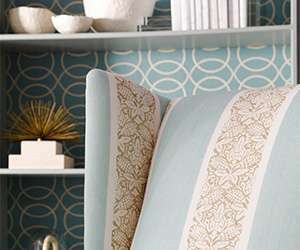 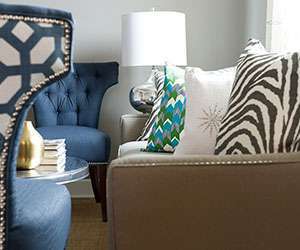 With an array of traditional, transitional and contemporary styles, patterns and palettes available, Fabricut is the designer’s preference for fabrics and trimmings. 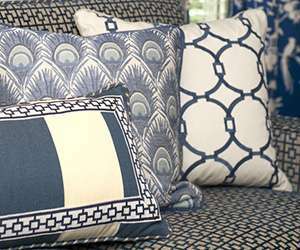 Our extensive line of in-stock fabrics, extraordinary customer service and a knowledgeable, worldwide sales force is unmatched. 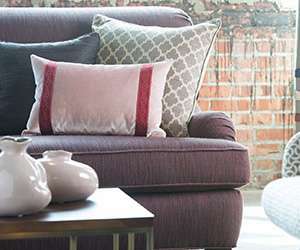 Enjoying 51 years in business, Maxwell is our family-run operation, determined to give the highest standard of customer service. 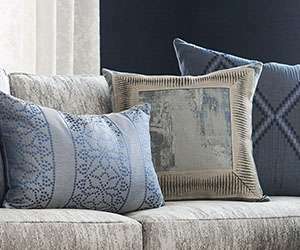 From our roots as an international manufacturer of hand-guided, outline quilted bedspreads, we have now expanded our “in stock” fabric selections to be one of Canada’s leading national decorative fabric suppliers. 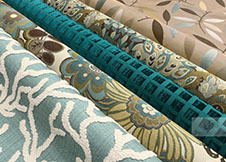 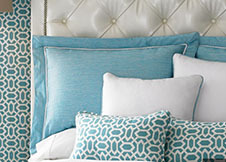 Joanne Fabrics’ philosophy is the commitment to provide the highest level of Quality and Service. 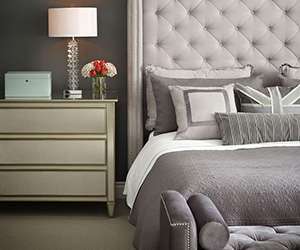 We strive to offer the widest choice of quality products while providing the highest level of personalized Customer Service. 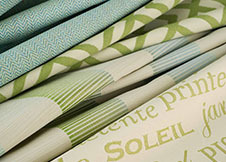 Fabrics are selected and edited from major mills around the world. 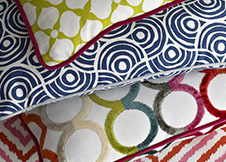 New product lines are introduced four times each year. 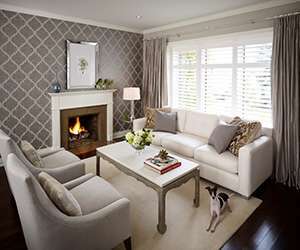 Duralee is a family owned and operated company that was founded in 1952 and has consistently offered the interior design market quality products, designed for today’s lifestyles, while keeping our focus on excellent value and customer service. 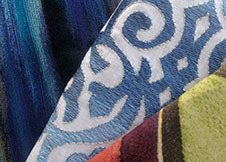 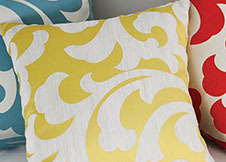 We are the fastest growing decorative fabrics company in the industry today. 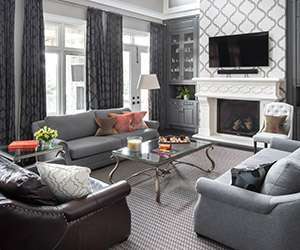 With our five companies and more than 25,000 sku’s in inventory, we are well positioned to cater to the needs of interior designers throughout the world. 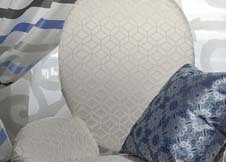 A passion for design and a commitment to service excellence. 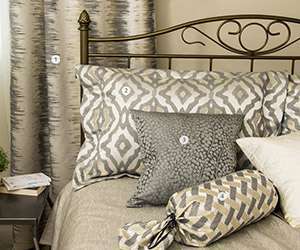 These values formed the cornerstones of a family owned and operated business. 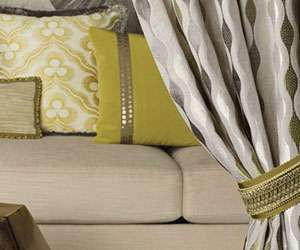 We aim at providing our customers with the newest styles, textures, and colours in our decorative drapery fabrics. 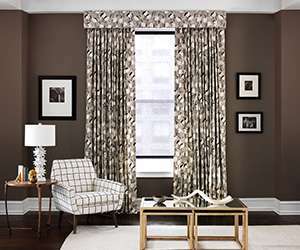 To help our customers protect their window treatments we are constantly sourcing the best and most effective drapery linings. 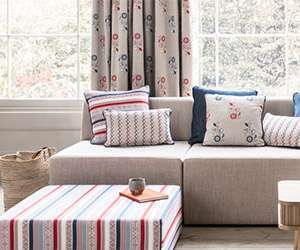 We offer the most comprehensive selection of quality linings, which help to protect fabric from UV rays as well as provide sound and thermal insulation. 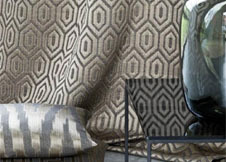 We strive to stay on top of trends and offer products that are current and competitively priced. 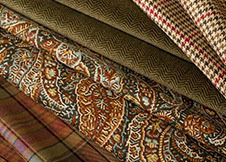 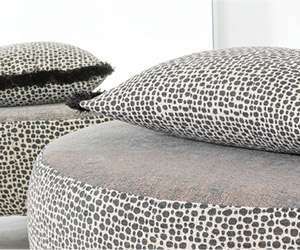 Quality fabrics in modern and classic designs.